serving clients in new york city and suffolk county. The bankruptcy law firm of Rosenberg, Musso & Weiner, L.L.P., was founded in New York over 60 years ago. 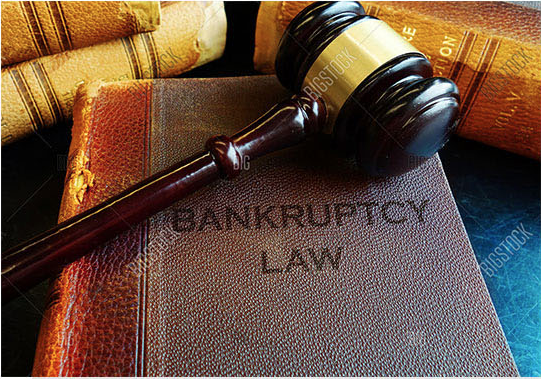 We are bankruptcy lawyers NYC, first and foremost. Our attorneys provide legal counsel for clients who have suffered because of circumstances beyond their control. Our clients often suffer financial problems due to job loss, divorce, or the inability to work due to injury or illness. In addition, we provide representation for those or who have made a single bad financial decision such as investing in a bad stock, gambling losses, or business collapse. If this has happened to you, contact our bankruptcy lawyers NYC. We will carefully examine your case and determine the best debt relief strategy. Our bankruptcy law firm has won the day for our New York clients many times. Learn how partner Bruce Weiner won a $160,000 award for his client when a creditor violated the automatic stay. Does your phone ring all day with calls from creditors? Call our bankruptcy lawyers NYC and find out how we can stop harassing phone calls. Call us at (718) 795-2415 or (800) 297-6840 to arrange an initial consultation. In this first meeting, we will determine if bankruptcy is the right solution to your financial problems and if so, get you back on the road to solvency. If you prefer to write, contact us by e-mail to give our attorneys more information about your concerns.